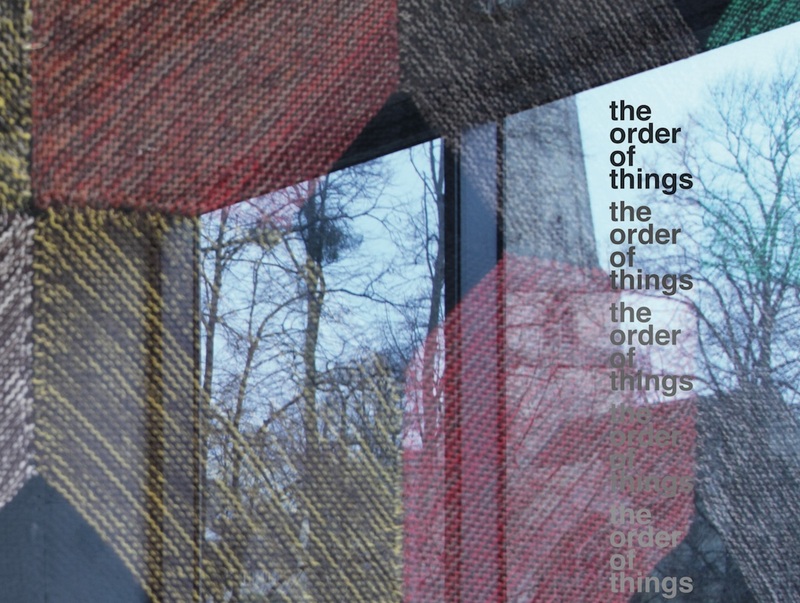 Flat Time House and The Everyday Press are pleased to announce the launch of The Order of Things, a publication celebrating the 2017 exhibition and seminar at The Wilson, Cheltenham. The book includes texts from Andrew Bick, Jonathan Parsons, Katie Pratt and Jo Melvin, a visual essay from Katrina Blannin along with documentation of the exhibition and seminar encapsulate an ongoing research project. This publication documents the exhibition and seminar at The Wilson, Cheltenham Art Gallery and Museum, 28 January to 5 March, curated by Andrew Bick, Jonathan Parsons and Katie Pratt. 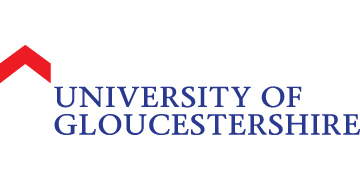 The project was organised in partnership with The Cheltenham Trust and Creative Arts as Research at The University of Gloucestershire, supported by the Being Human Research Priority Area and Arts Council England. The seminar lectures are transcribed as directly as possible into print format, and an additional performance by A K Dolven of her vinyl record JA as long as I can marked the end of the event. 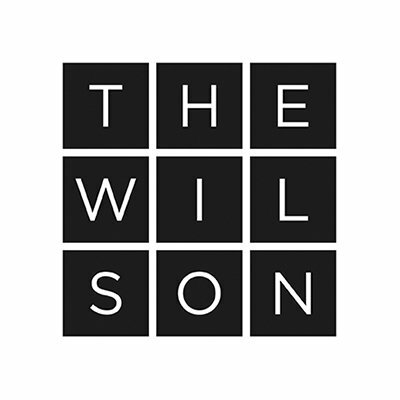 Organised in partnership with the Wilson, Cheltenham Art Gallery and Museum. The Everyday Press is a publisher of art books and artists books. It was founded by Arnaud Desjardin in 2007 as a continuation of his activities as an artist, a specialist art bookseller and an academic interested in the history of artists books. Andrew Bick is Reader in Fine Art at University of Gloucestershire. Recent solo exhibitions include Museum Haus Konstruktiv, Zurich (2017), Von Bartha, Basel (2018). His research focuses on legacies of Concrete and Constructive Art in relation to contemporary art practice. He is particularly concerned with under-known artists such as Gillian Wise and Marlow Moss, who was exhibited alongside Bick at Museum Haus Konstruktiv in 2017. He has given papers at Henry Moore Institute, TATE Modern, Leeds Art Gallery & the ICA and is in collections including Haus Konstruktiv, Zurich, British Museum, Yale Center for British Art, GoMA Glasgow, Goldman Sachs, Pizzutti Collection, Roche & UBS. Katrina Blannin is currently a PhD candidate at the University of Worcester, research title Correspondences: refiguring pictorial surfaces as a method for apprehending historical paintings. She teaches at UAL Camberwell and UCA Canterbury and is on the editorial board for Turps Banana magazine. She has co-directed artist-run project spaces, curated exhibitions and written about contemporary painting. She graduated from the Royal College of Art in 1997 and has since then shown her work extensively in the UK and abroad. Jo Melvin is Reader in Fine Art, Archives and Special Collections, CCW Graduate School, UAL. Jo Melvin’s research interests begin in the relationships and slippages between the archive, documentation and performativity in recent histories. Goethe’s statement guides her approach: everything in history remains uncertain: the largest events as well as the smallest occurrence. Jonathan Parsons’ diverse practice includes installation, sculpture, found objects, drawing, painting and fabrication. He was selected for the British Art Show 5 (2000) and was one of the youngest artists to be included in the notorious Sensation exhibition at the Royal Academy of Arts (1997), which toured to Berlin and New York. He co-curated Seeing Round Corners for Turner Contemporary, Margate (2016), which attracted more than 150,000 visitors. Recent solo exhibitions include: Scribbles, Diagrams + Combines, Hardwick Gallery, Cheltenham (2017) and New Paintings, New Art Projects, London (2014). Recent group exhibitions include: Surrey Unearthed, Leith Hill Place, Dorking (2018), Collateral Drawing 5, Strange Cargo, Folkestone (2017), Abstract Remix, New Art Projects, London (2017), Mechanical Abstract, Turps Gallery, London (2016) and Geographies, Museo Poldi Pezzoli, Milan (2015). Katie Pratt is a London-based abstract painter and independent researcher. Currently she is Artist-in-Residence at City & Guilds of London Art School (2018). She has exhibited internationally; including at Kontainer Gallery, Los Angeles; Fine Art Society, London; FAC, Sièrre, Switzerland and in Germany with Galerie Peter Zimmermann, Mannheim. Group exhibitions include Lasker, Heron, Pratt, at John Hansard Gallery; Revisiting the Jerwood Painting Prize at Jerwood, Hastings and Helen Molesworth’s Landscape Confection at; Wexner Center, Columbus OH; MoCA, Houston TX and OCMA, Long Beach CA. Winner of the Jerwood Painting Prize 2001, her AHRC post-doctoral project, Blind Faith, was completed at the University of Southampton in 2005.